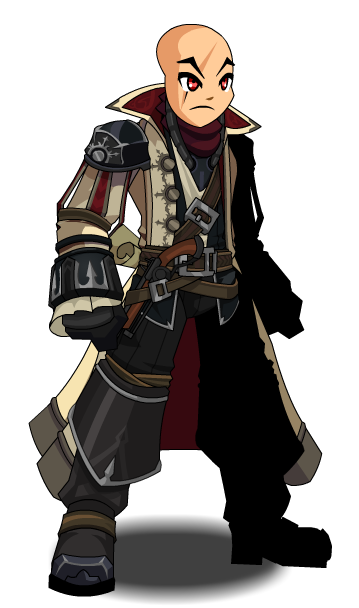 Description: [Duplicate of Naval Commander Class] Recommended enhancement: Fighter Lucky, Thief. Yarrrr! True Naval commanders know they need to battle with a crew! 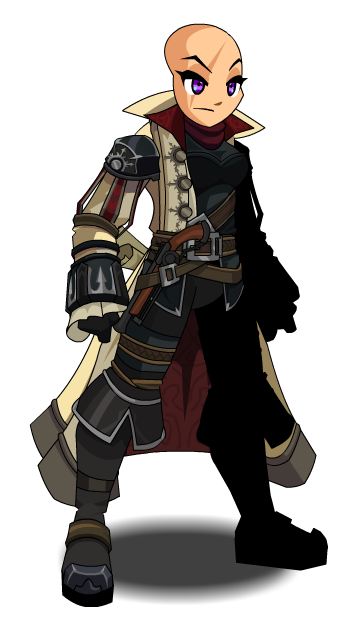 Required with at least 1 class point to access Kaiju Naval Commander (Shop). Required to access Naval Commander Chest. Thanks to Apus and DedDusk.